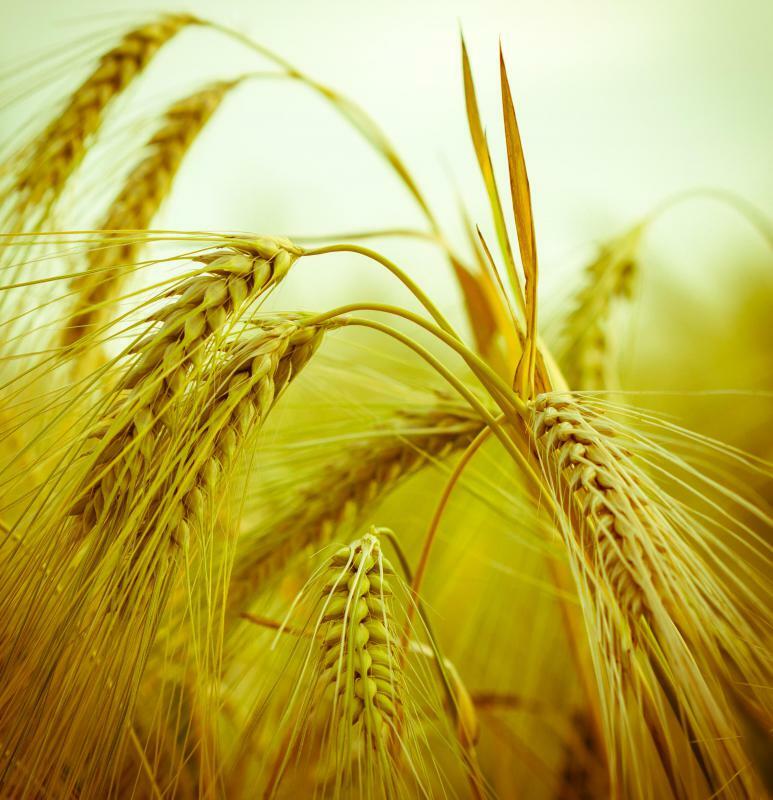 Barley is used to make malt extract. Malt extract is used in beer brewing. It takes several steps to extract malt from barley. 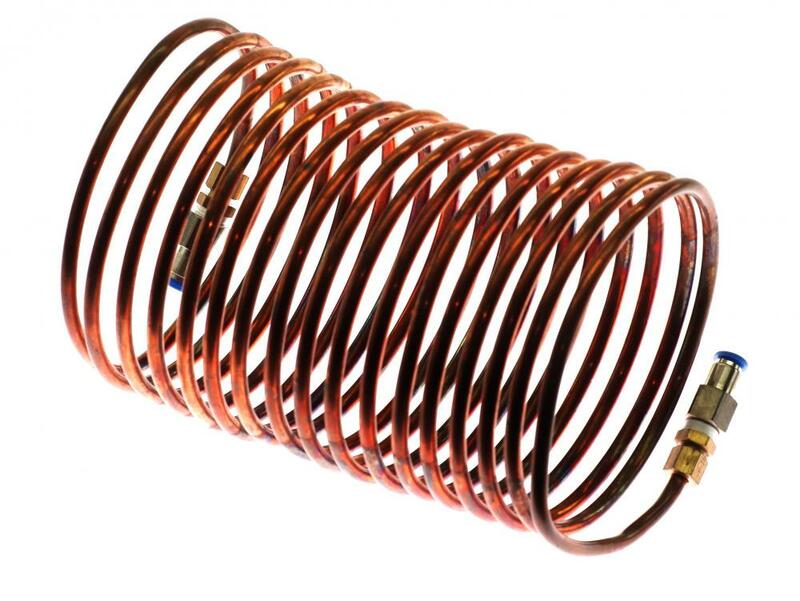 A wort chiller can bring a hot brew down to the desired temperature. During the malting process, barley grains produce maltose. 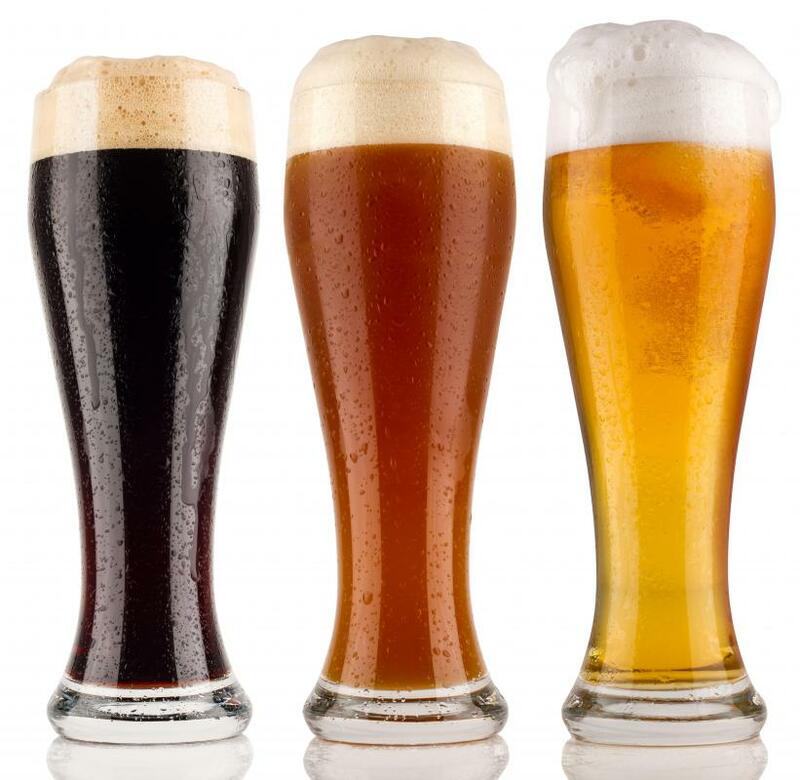 Malt extract is a product most commonly known for its use in brewing beer. It is available in both a liquid form for the purist, and a dry form for the practical. Both types are produced by first simulating the germination of the barley grain with a process called malting. In this process, sugars are extracted from the sprouted grain and concentrated into an extract. To begin the process, barley is immersed in water to encourage the grain to sprout, then quickly dried to halt the progress once it begins. Enzymes then begin to break down the starches in the barley and turn them to sugar. This sugar is called malt or maltose. The quick drying step stops the sprouting, but the enzymes remain active. The next step is to extract the malt sugar from the barley. To do this, brewers use a process called mashing, which initiates the further breakdown of starches. Brewers boil the grain in precisely heated water, dissolving the sugars and pulling them from the solid casing. The liquid produced from this is called wort. Wort is then concentrated by using heat or a vacuum procedure to pull the water from the mixture. The concentrated wort is called malt extract. When used in brewing, the extract will then enter the fermenting process where yeast catalyzes its transformation into alcohol. 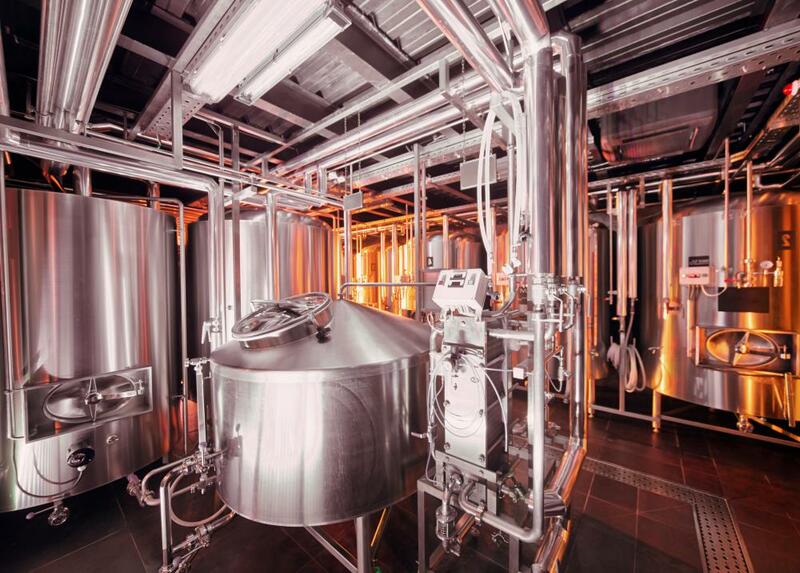 Brewers have the option of using a liquid or dry form of extract, and each has its pros and cons, so the choice is solely dependent on the individual's preferences. Liquid malt extract is a thick syrup. Some brewers choose only to work with the liquid form because they feel it works best for the result they wish to achieve. Also, it requires one less processing step, so it's appealing to those who favor the purest form of product available. Liquid extract is very sticky, however, and therefore messier to work with. It also has a shorter shelf life, and some brewers feel the results are just as good with the dry version. Dry extract is dried with a special process that removes almost all the moisture content. The biggest advantage to opting for this version is its ease of use. Though it can become stickier when in contact with water, it is easy to measure and requires very little cleanup compared to the liquid version. It also has a much longer shelf life. Disadvantages include a higher product cost due to the extra processing steps, and a more limited list of varieties available. How do I Become a Craft Brewer? What does a Brewmaster do? What is a Malt Shop? Is there any difference between dried malt extract sold for brewing and that sold for baking? I don't like liquid malt extract at all. It's only affordable if you buy it in bulk but then you can't store it because it will spoil very quickly. I wasted gallons of the stuff last year when I bought it in bulk trying to save money. Dry malt extract is the way to go. 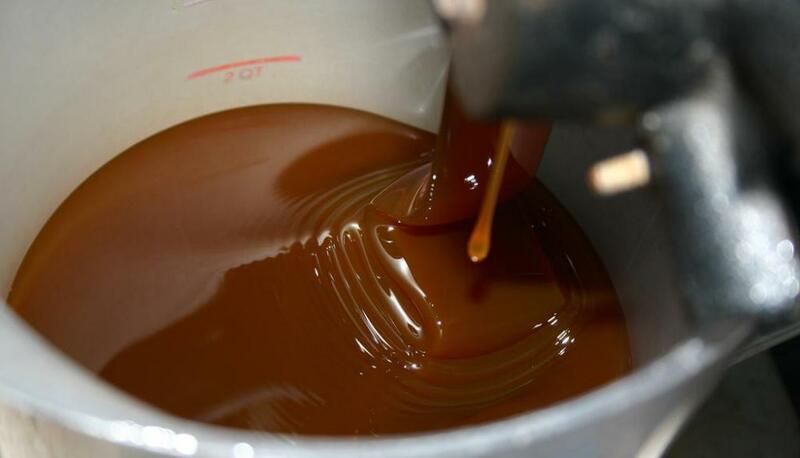 @alisha-- The advantage of using malt extract is definitely the efficiency and speed of the process. You are just cutting out a bunch of extra steps in brewing. Beer made with malt extract isn't necessarily better. In fact, I think it doesn't taste as good as beer made from whole grains. Whole grains tend to give more flavor and complexity to the taste. But not everyone has the expertise and the time to work with whole grains and so grain extracts, such as barley malt extract, can be used as a short-cut. So liquid or dry malt extract is just a type of sugar for the yeast to feed on for the brewing process. I think there are other alternatives out there as well, what is the advantage of malt extract over others? Is the flavor of the beer better? Does it work faster? Why should I go with malt extract and not something else? not as expensive as the liquid. Most beer homebrewing companies carry the Diastatic malt extract. Usually organic food places carry just the non-diastatic malt powders. Is there a substitute for malt extract? @cmsmith10: I have used molasses for a substitute as well. If you are using a recipe that calls for larger amounts and you can't find it at a health food store, some breweries sell it on their websites. @cmsmith10: I am pretty sure that you can buy it at health food stores but I'm not sure how much it costs. I also have a bread recipe that calls for malt extract. It only calls for a teaspoon, though. For this small of an amount, I just substitute molasses. I have a recipe for bread that calls for malt extract. I have not been able to find it anywhere. Does anyone know where I can find it?